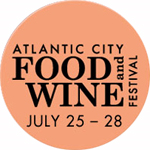 We are very excited to inform you that we will be at the Atlantic City Food & Wine Show in Atlantic City, New Jersey, July 25-28, 2013. We would like to invite you to come see us there. We are at Booth # 135. We will be there for the whole event, Friday through Sunday, to welcome you and show you all of our products. 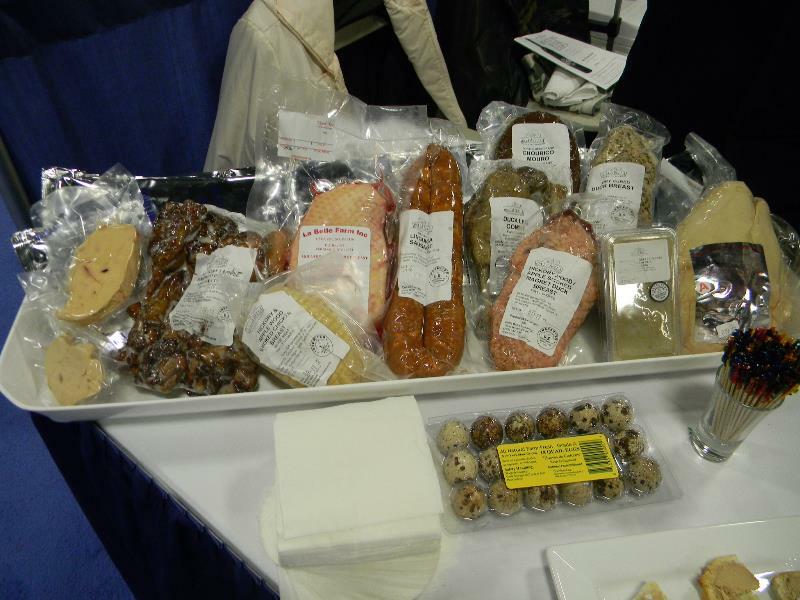 We will have samples of everything we produce at the show, from foie gras to smoked duck breast, confit gizzards and more of our ever growing product list. 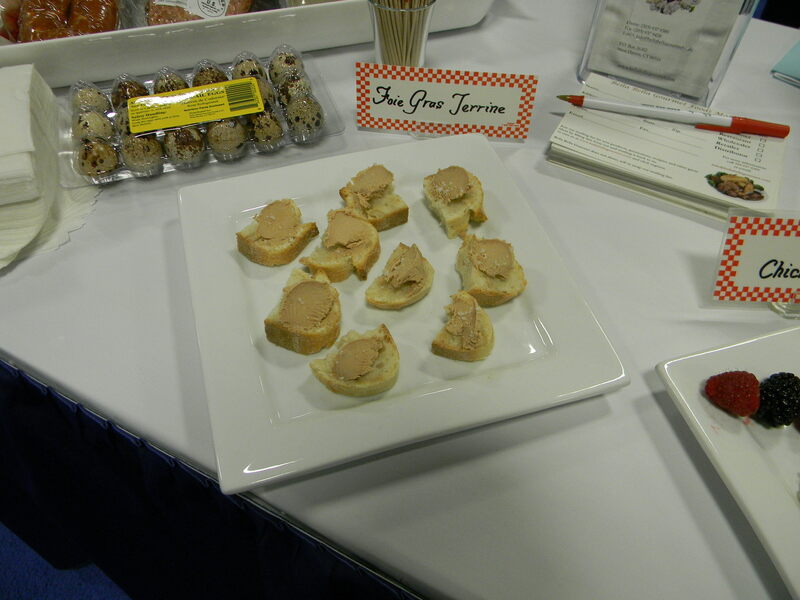 We will cook the foie gras and raw duck breast, to give you hot and fresh samples and show you how you can make them. We will also heat up blood sausages and duck drummettes throughout the show. We will also be selling the products at discounted special show prices to customers that would like to acquire some foie gras or poultry products to take home. Everything is first come first serve, we will only have a limited amount of products for sale. We can't bring a lot of products due to limited space. We hope to see you there! We would love to see every customer face to face and talk to you!